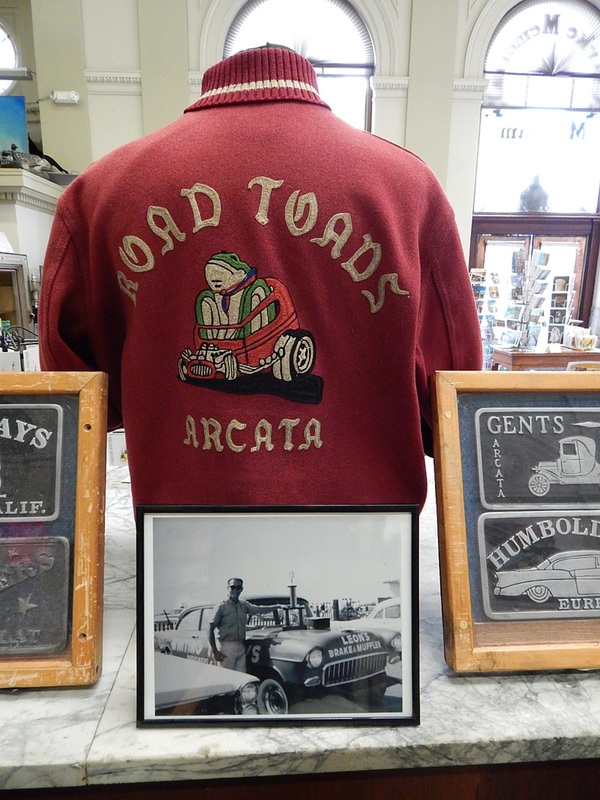 This exhibit examines the cultural impact the car had on Humboldt County in the 1950s. 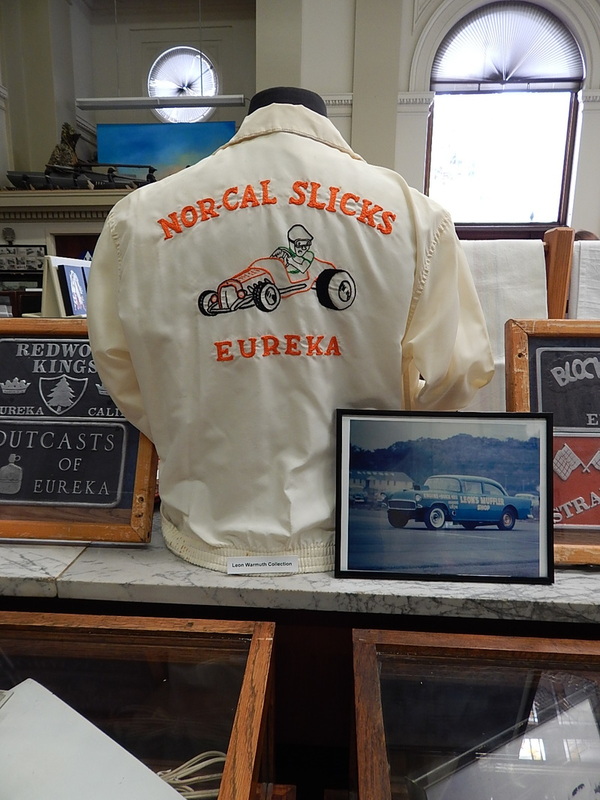 From car clubs to hard top racing, women’s fashion to artwork, this exhibit illustrates how the car helped reshape life in America. 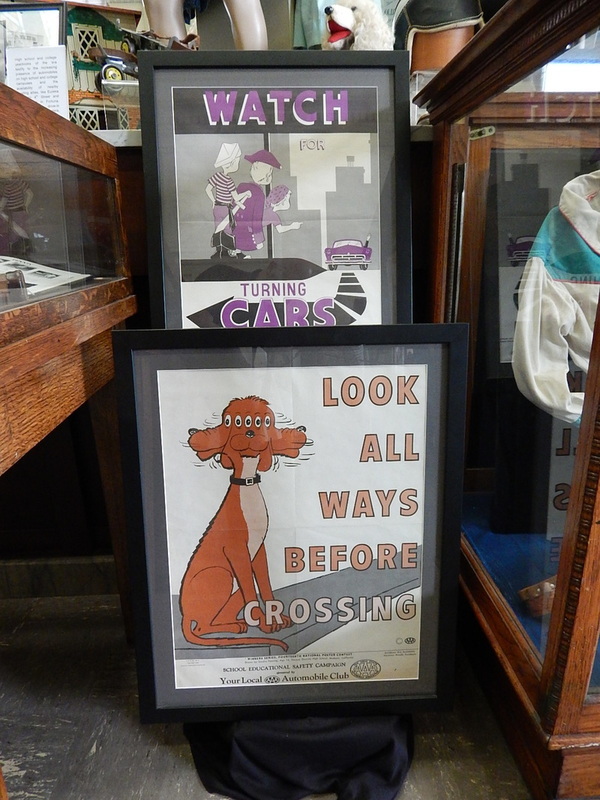 Co-curated by Bill Morrill and Jack Moore, with items loaned by Carl Schneider, Leon Warmuth, John Peterson, Arlene Hartin and original art work by Frank Speck. Sponsored by AAA.